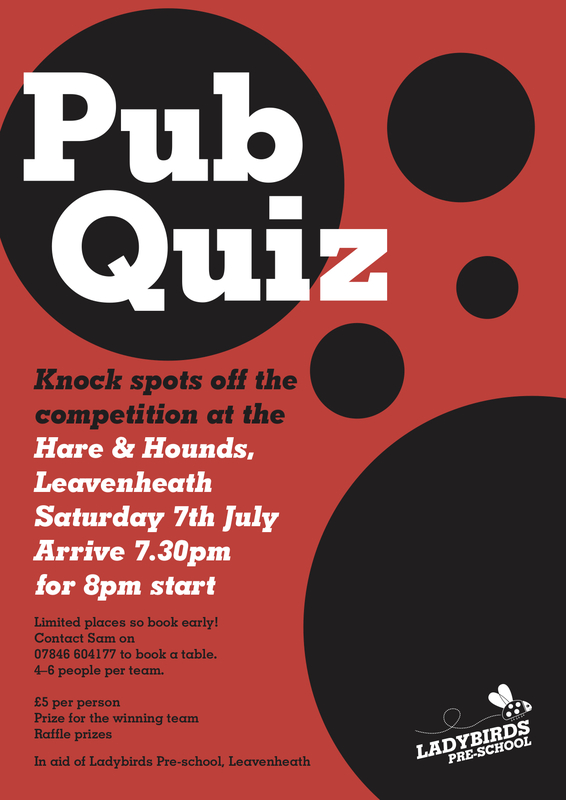 Our Pub Quiz is coming up in a few weeks on July 7th but there’s still time to get your smartest team together! Contact Sam on 07846 604177 to book a table. Hope to see you there! ← A farm visit, healthy eating – and lots of sand!